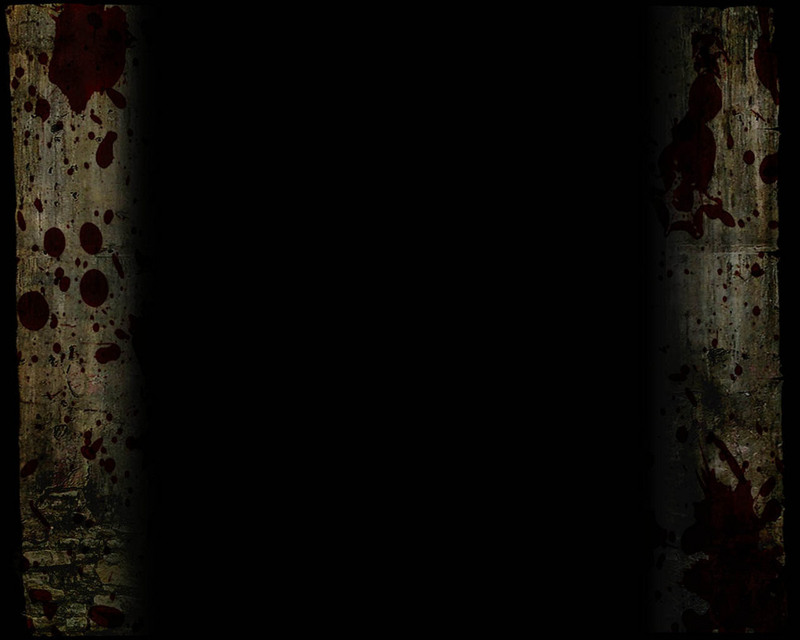 Inhume to release 25th anniversary collection in December! 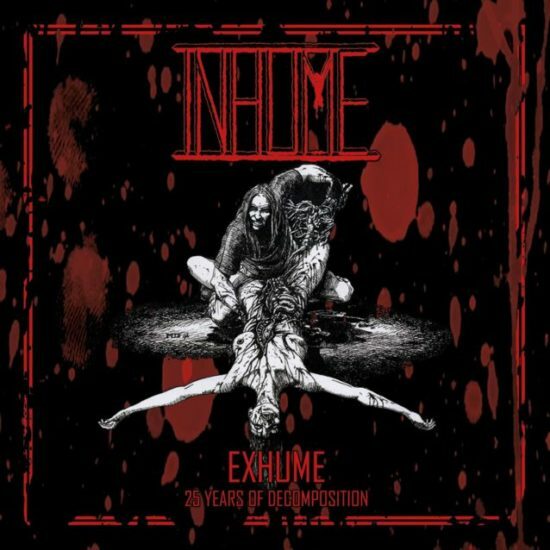 From the start on 25 years ago as a nine-piece, Inhume have always aimed for the most brutal, most intense and most disturbing, blending influences from 80’s proto-Goregrind / Grindcore and early 90’s brutal Death Metal and, release after release, they’ve proven a horde of bloodthirsty fans they’re one of the leading forces of the Death / Grind scene worldwide. “Exhume: 25 Years of Decomposition”, the brand new collection of all of their demos, splits and tribute tracks so far, is not only celebrating the band’s quarter of a century history but, starting and ending (for the studio part) with the song “Tiamat” from both 1995 and 2009, it’s also a demonstration if one was needed, that Inhume have always not only aimed for the throat, but have also constantly been resharpening their weapons, making them deadlier with each new version. Also adding previously unreleased ten years old pre-production material for the band’s latest full-length “Moulding the Deformed” and three rare live tracks from 1997, “Exhume” has been compiled and remastered at Conkrete Studio and comes with a re-worked version of the band’s “The Missing Limb” 1997 demo artwork and a booklet full of detailed liner notes, classic pictures, flyers, etc., making it a mandatory addition to all Death / Grind fans collection! Preorders are available right now at the XENOKORP Store and XENOKORP Bandcamp, including the limited edition DigiPak CD first print, digital, new t-shirts / girles and hoodies.